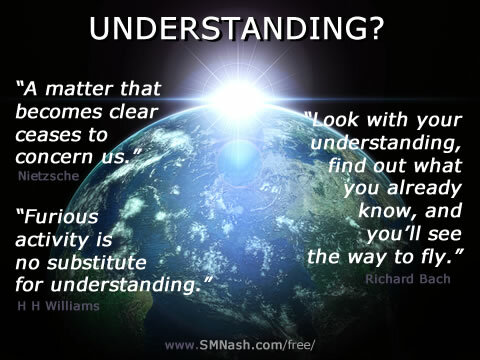 Talk about your ‘understanding’ with me? Begin here! First there was The Daily Reset – a daily email reminder (I created for myself) to help (me) remember the 3 Principles that describe life. Then came The Weekly Reset – a weekly email reminder, with random reminders of what it means to be human. And so, you guessed it, The Monthly Reset is merely a monthly email reminder to reset, to return to yourself, to access the answers within. So, yes, there’s a new RESET every month!